Gov. J.B. Pritzker takes the helm. New numbers shed light on the dash for campaign cash in the mayor's race. Meanwhile, a date has been set for early voting in that contest. 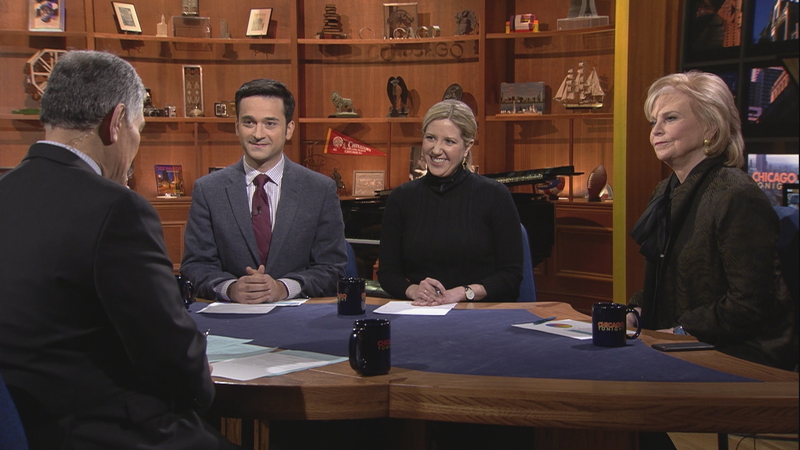 Political reporters Carol Marin, Paris Schutz and Amanda Vinicky have those stories and more in this week’s roundtable.